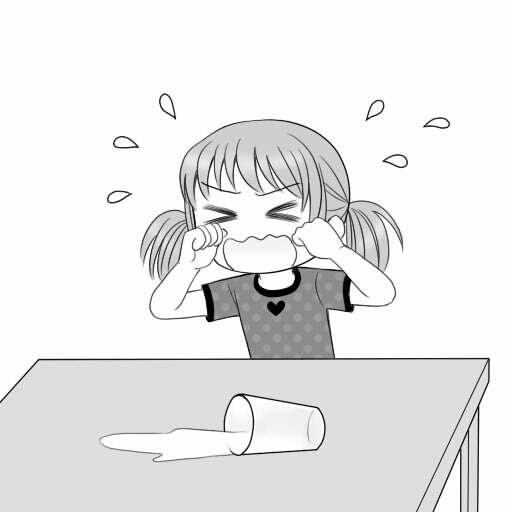 It's no use crying over spilt milk.／There's no point crying over spilt milk. 例：Sometimes I regret not taking that job in London. Oh well, there's no point crying over spilt milk. Let's just say the kids learn it's no use crying over spilled milk.